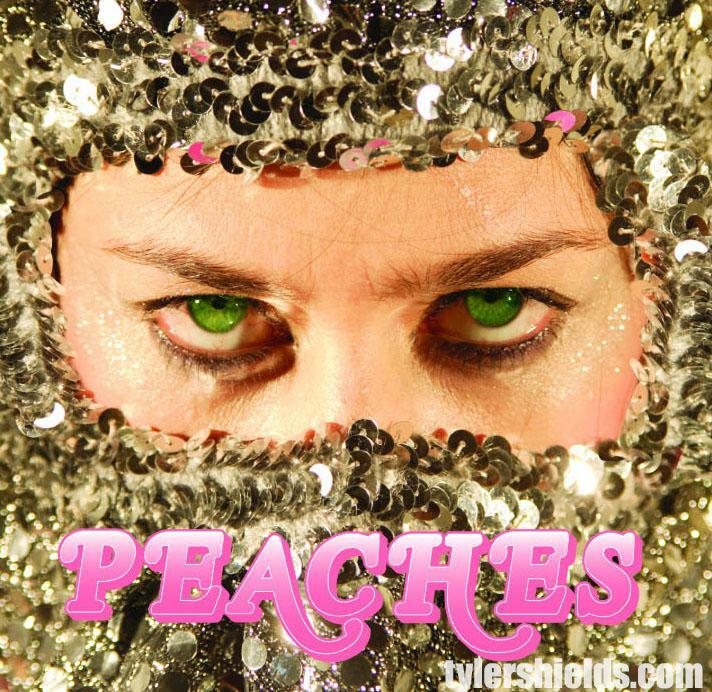 After a spell working on various projects including performing her one-woman version of Jesus Christ Superstar, Peaches is back to making the kind of minimalist, filthy-minded electro-pop we all love. 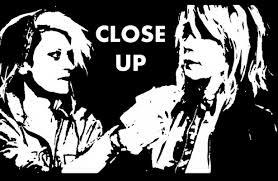 ‘Close Up’ features Kim Gordon, which is pretty cool, but this isn’t Peaches’ best, lacking a killer chorus. 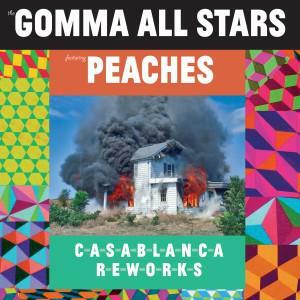 The video is memorable and fun, though, in which Peaches tries to become a wrestler and gets poo wiped on her face, fed breast milk straight from the tap, and snogged a lot. Hopefully her forthcoming album, RUB, will pack more of a wallop.